Sumit is one of the few CFA charterholders around. He has diversified experience from corporate banking to portfolio management. He started working with Standard Chartered Bank managing FX derivatives, structured products and banking solutions for corporate clients. Later he shifted his focus into commodities research and started working at Pee Aar Securities Ltd where he was responsible for managing commodity fund with an AUM of INR1bn+. By tapping into his professional work combined with his zeal to impart knowledge in financial domain he ventured into training. He has conducted interactive and experiential seminars/workshops in top B schools on various financial topics. At MICR; Sumit takes care of training young minds in complex subjects like Fixed Income, Alternate Investment, Economics, Currency and Derivatives with practical approach. He also takes care of placement assistance program leveraging his strong network with Corporates and Financial institutes. Aditya Bahety has a rich experience of 6+ years working in investment banking wing with top notch globally recognized firms like Motilal Oswal and PhilipCapital. He was working as an ‘Equity Research Analyst’ in their institutional research. Thereby communicating with FII’s, DII’s and recommending them about the stock based on fundamental analysis. His work area also included communication with the corporate (CEO, CFO’s) to understand their view point about the performance of their respective companies. He covered financial stocks for the Indian markets and built detailed financial models and to publish periodic theme based company/industry reports. He has a detailed understanding of all financial nuances like bringing out an IPO to M&A and has an in depth understanding of the financial sector, its drivers, valuation methodology/parameters and macroeconomic inter-relationship with the sector. At MICR; Aditya focuses on career counselling for students helping them to achieve their career objectives. 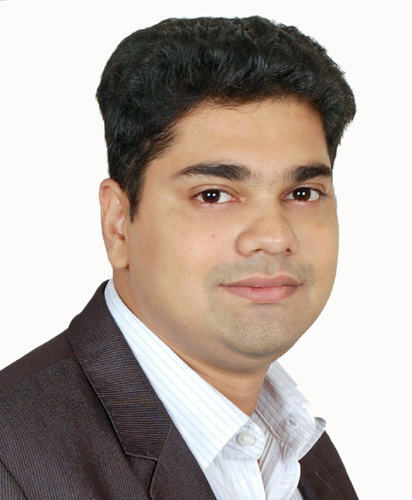 He is also an active speaker at various forums and publishes his on articles focused on equity markets in India. Along with this he imparts training in Fundamental Research, Equities, Portfolio Management, Financial Modelling, Financial statement analysis and Corporate Finance. Abhishek started his career with Reliance Capital AMC wherein he used to cater to the investments needs of UHNI and HNI clients. Primarily focused on Liquid, Gilt and Debt oriented funds he helped large corporate clients as well to fulfil their portfolio needs/requirements. 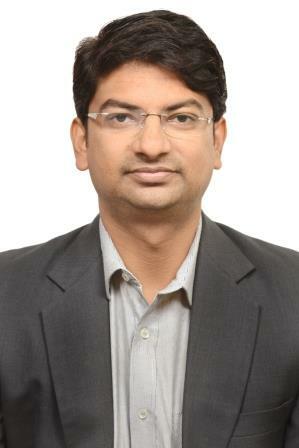 He has also worked with manufacturing firm Partap Wires Pvt Ltd heading the corporate finance department. He has strong academics and was a BE (honours) additionally he was awarded scholarship based on his excellent performance during MBA. He is also guest faculty with top B-schools. He is a stock market enthusiast and has excellent command on technical analysis. He himself is active investor and has his own fund of INR10mn+. At MICR, He takes care of training in stock market & Technical analysis course making candidate’s employment ready. He also helps candidates preparing for various NISM exams. He is working as a Senior Solution Specialist with Fidelity Investment Solutions dealing with Derivatives and Fixed income Securities. 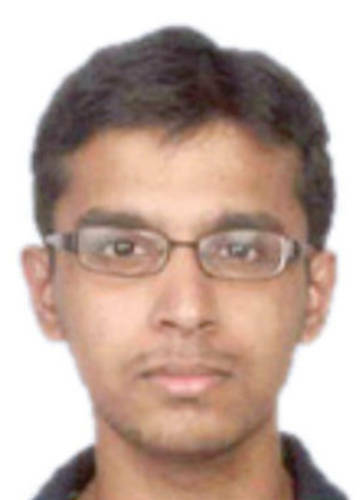 Previously he has worked with Cognizant and TCS.